All our speakers and mixers are active - they do not require any additional amplifiers to work. 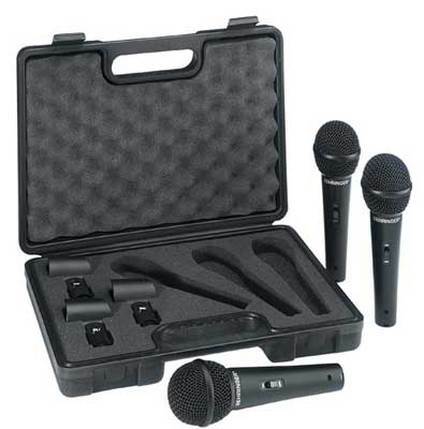 If you're looking for sound equipment rental packages and prices, please click here. ​550 watts of pure power. State-of-the-art, lightweight 15" speakers deliver crisp, clear highs, and low, pumping bass for up to 300 people, and come with a variety of inputs to accommodate all music devices. If you need to reach a wide audience, these are for you. 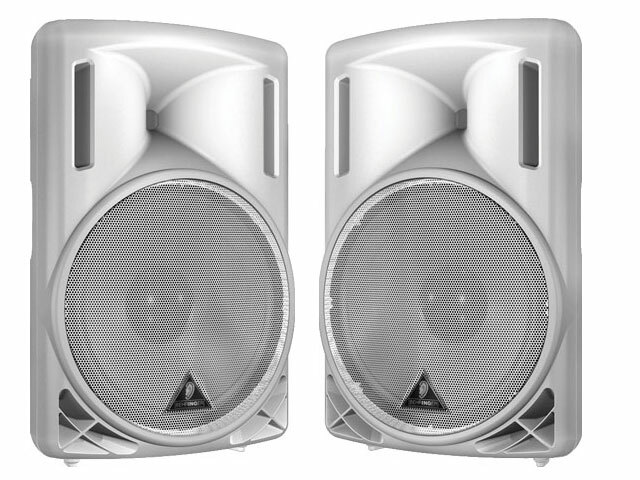 ​High quality compact 8" 200 W speakers. Solid, clear sound for smaller events. Perfect for house parties and smaller venues, meetings, seminars, and events for up to 75 people. Work great as monitors for live musicians and bands, too. ​Small, unobtrusive, and versatile. Our simplest mixer. 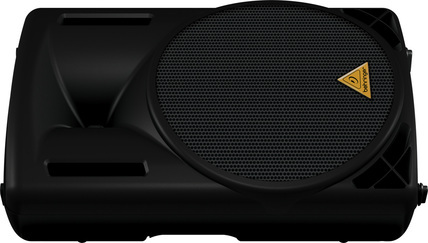 Features 2 XLR microphone inputs and 2 1/4" stereo inputs. With a provided input cable, will allow you to connect your iPod, laptop, DJ controller, or other audio device effortlessly. Everything will be set up and connected for you by us, so you can just plug in your device and be ready to go. Includes 3-band EQs, panning controls, and enough sound manipulation controls to let you make the music sound just the way you want. 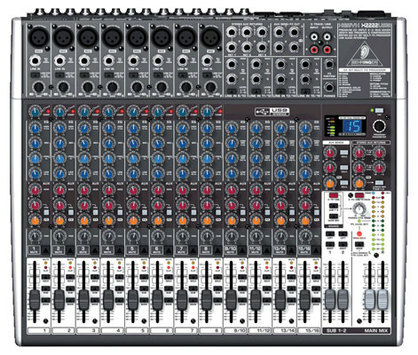 ​State-of-the-art multi-function active sound mixer for all applications. 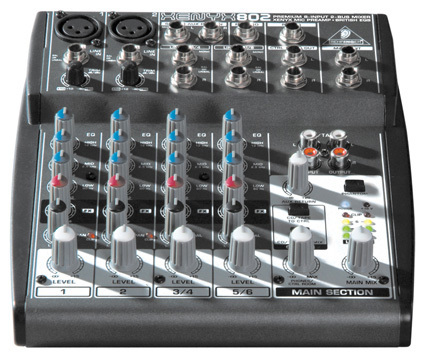 Features 8 XLR microphone inputs, 4 1/4" stereo inputs, as well as multiband EQ, effects, and everything you could need for a wide variety of sound applications. It's the perfect tool for live bands and musicians, and for large events requiring wider sound coverage. ​Dynamic wired vocal microphone. These are our preferred style of microphones, as they are less prone to interference from outside radio sources. Loud and clean, they provide a warm tone for speeches and singing, and can amplify guitars, drums, and other live instruments. ​Need to crank the party to 11? Then you need this. This 15" subwoofer is the foundation of our sound systems. Puts out 1400 W of pure thundering bass. Just the thing for parties where music demanding deep tones and plenty of punch is required. Turn down for what, indeed. 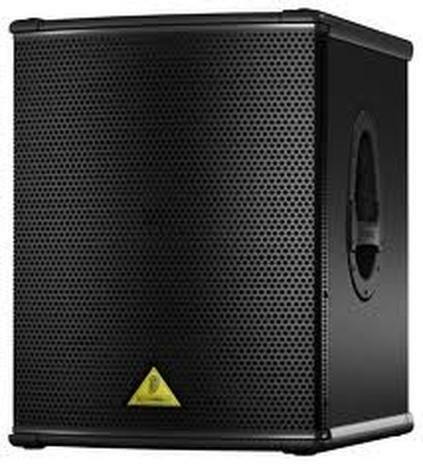 ​12" 700 W subwoofer. Smaller and more compact than the Behringer, this sub delivers plenty of thump where you want it. Built with a wooden enclosure, this speaker has a rich, warm sound that rounds out the bottom end of music perfectly. 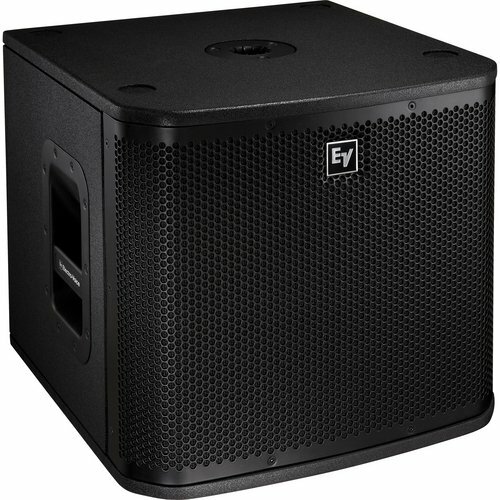 Because of its smaller size, this is our most popular subwoofer for weddings and outdoor events. San Diego Sound & Lighting © 2019. All rights reserved. Services provided by Golden Gate Sunrise Entertainment.